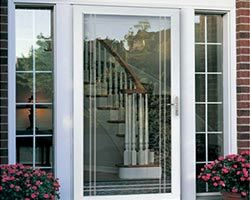 Window replacement is a common yet effective home improvement project that can create a huge difference in home’s overall appearance. 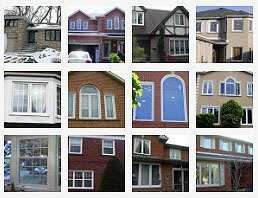 The impact of window replacement has proven amazing results on resale value and grabbing attention of potential buyers. Though, the project is not as easy as it seems like. 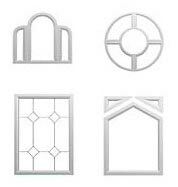 Homeowners have to make a lot of decisions, the most important being the selection of window style. 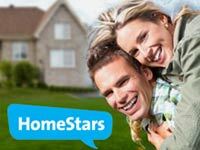 Most of the owners usually miss necessary skills and fundamentals to pick an appropriate style, meaning that they are unable to find out which style would complement their needs. 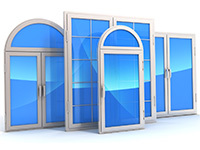 Total Home Windows and Doors has looked into this fact and listed some common window styles, describing their uniqueness and reasons to choose. 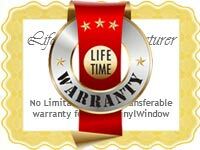 Single and Double-Hung Windows: These windows are quite similar and usually the most commonly used among other types. 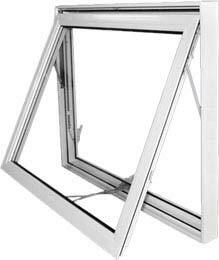 The only difference lies in their sashes- single hung has one fixed and one operable sash while double hung windows are provided with two operable sashes that move vertically. 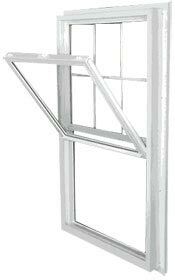 Slider Windows: Glider or slider windows are somewhat similar to double hung windows. The movement of their sashes is the sign of difference, meaning sliders move horizontally and let maximum light to come inside. 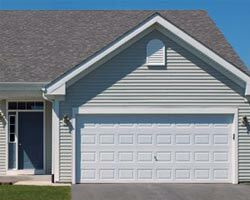 These windows blend well with Ranch style or other properties that have horizontal lines. 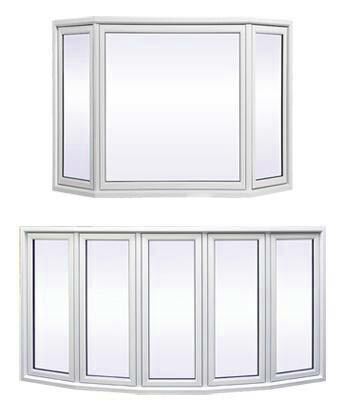 Awning Windows: Awning windows are available in varied designs, ranging from traditional to contemporary. They are operated by a crank and hinged at the top. 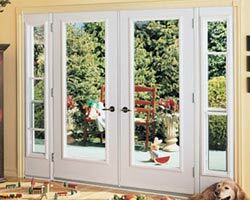 This type can complement various home styles and ideal for rainy days as they can keep water outside even when opened. 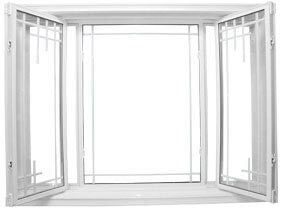 Casement Windows: These windows resemble with awning windows and feature hinges to create a unit that swings to open and close like a door. 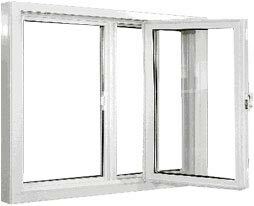 Casements are particularly designed for providing maximum ventilation. 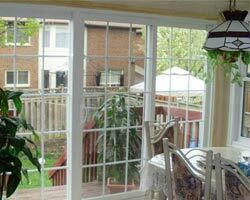 Picture Windows: They keep interior brighter and refreshing. The components frame outside views like a picture, thus giving an amazing reason for inhabitants to spend time in front of them. Though, remember that they do not open and so, are not suitable for ventilation purpose. 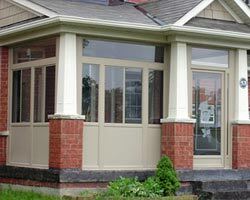 Bow and Bay Windows: Both window styles have similar construction. They open outward and offer a good place to read a book or enjoy early morning breakfast. 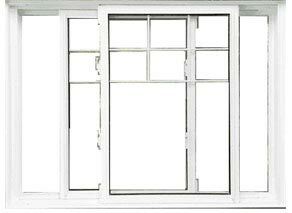 Bay and bow windows maintain brightness in the rooms and are responsible for adding more space. 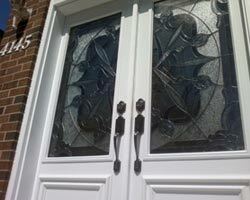 Custom Windows: Sometimes, homeowners are not satisfied with what is already available. They are on the lookout for something unique yet functional and efficient. 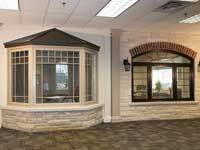 Since they have an idea of requirements, Total Home Windows and Doors suggests to go for custom windows where they can easily design whatever type they want. The best thing is that their representatives can provide assistance in the way needed. 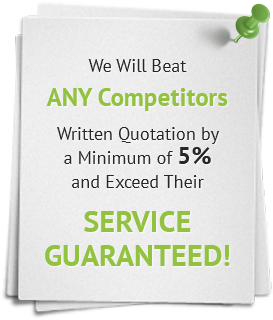 Just give them a call and rest assured about final results. Everything would be done with perfection and efficiency.